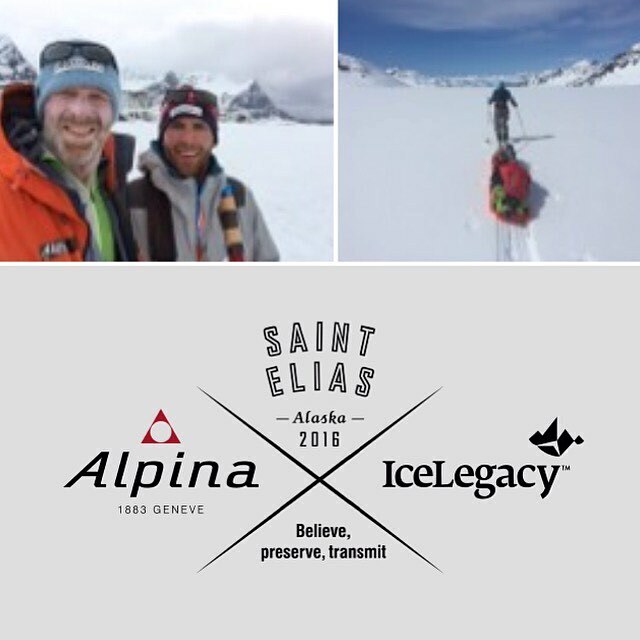 Alpina x IceLegacy St Elias – DAY 19. That’s it !!! 430 km in 19 days. End of the crossing but expedition continues!